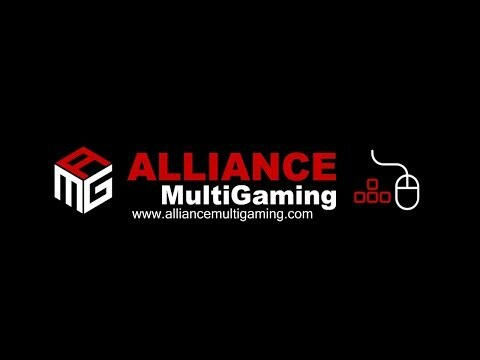 Alliance Multi Gaming was formed in 2018 by friends that share a passion for PC gaming. We value friendship, camaraderie and having fun together playing games. We maintain a mature and relaxed environment for members playing on our game servers, chatting over Discord and using our forums. Many of our members are from the UK, Germany, Belgium, Sweden, Holland, United States and from all around the world. AMG members have a shared passion for first person shooter games, especially the Battlefield franchise. We also play a wide variety of games; action/adventure games like Far Cry 5, arena shooters like Unreal Tournament, co-op games like Sniper Elite and racing simulators like Project Cars 2 or F1 2018. The servers we manage have quickly gained a reputation for fair play and a friendly environment, all thanks to the hard work and dedication of our server admins. Although we speak English as our primary language we welcome gamers of any nationality from all around the world. We really don't care how good you are or what your K/D is, all we want is for our members to enjoy gaming. If you are interested in joining and you are at least 18 years of age with a mature attitude and have a working headset & mic, then come join us. To join us you will need to register on our forums to do so. We operate a 1 week trial but this is not a strict trial. This is just to get to know our new members. Moved this to Platoon Recruitment. Looking for an english speaking clan? We have members from the UK, Holland, Germany, Spain, United States and from all around the world. We are recruiting now for BFV. We also play a variety of different games other than the battlefield franchise - games such as f12018, Project Cars 2, Sniper Elite 4. Looking for an english speaking clan? We have members from the UK, Holland, Germany, Spain, United States and from all around the world. 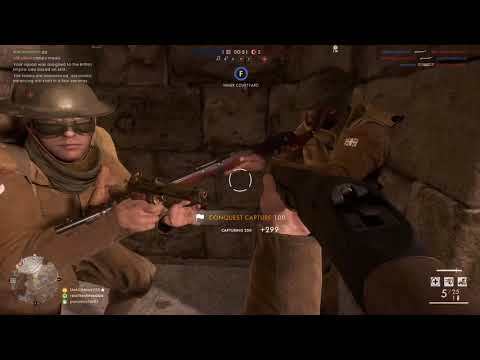 We are recruiting now for BF1 and BFV. We also play a variety of different games other than the battlefield franchise - games such as f12018, Project Cars 2, Sniper Elite 4.